Surprise yourself! Take a look at the top 10 unusual and innovative personal transportation concepts available for the commercial use today. Most of these are aimed for recreational use, although some have found their use and application in various industries. Once concept vehicles, these are now all available for a price. The only question is, can you afford it? 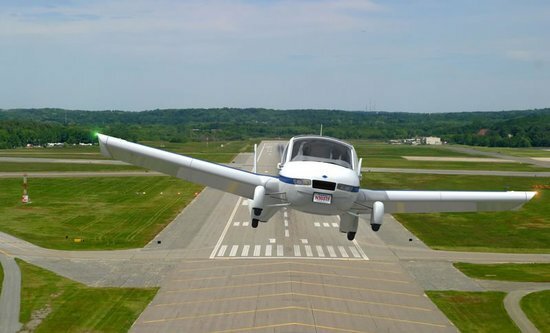 The Transition is the vehicle that converts from a street-legal automobile to a Light Sport aircraft in 30 seconds. A 100 horse power, four-cylinder engine powers both the craft's propeller for a maximum airspeed of 115 mph and rear-wheel drive to above 65 mph when on the road. 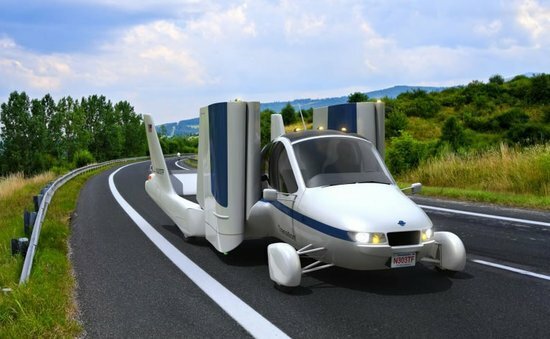 The Flying Car can use its front-wheel drive on roads at ordinary highway speeds, with wings folded, at a respectable 30 miles per gallon. Right out of a James Bond movie, this mini submarine is designed for just 2 people, and can descend to a depth of 1,000 feet. 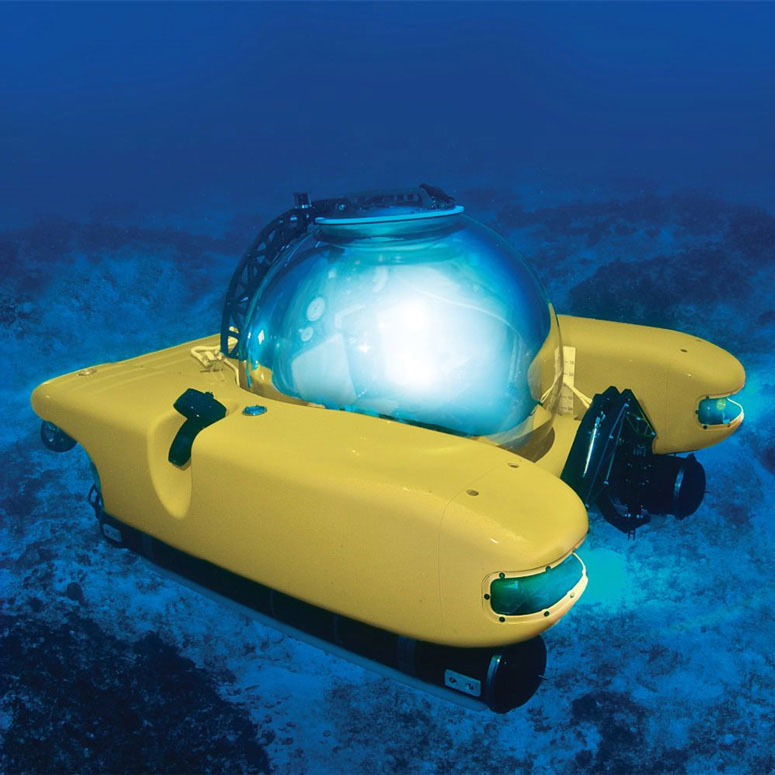 Safely and comfortably seated in a completely transparent, climate-controlled acrylic pressure sphere, you can enjoy the view of coral reefs, shipwrecks, and the sea floor, dipping even into the mesopelagic zone, with a chance to see exotic, bioluminescent species such as lanternfish. If you thought that the flying car was the top innovation in personal transporters, think again. The jetpack has been a major goal of the aerospace industry for over fifty years. Now the first jetpack is available for commercial use. 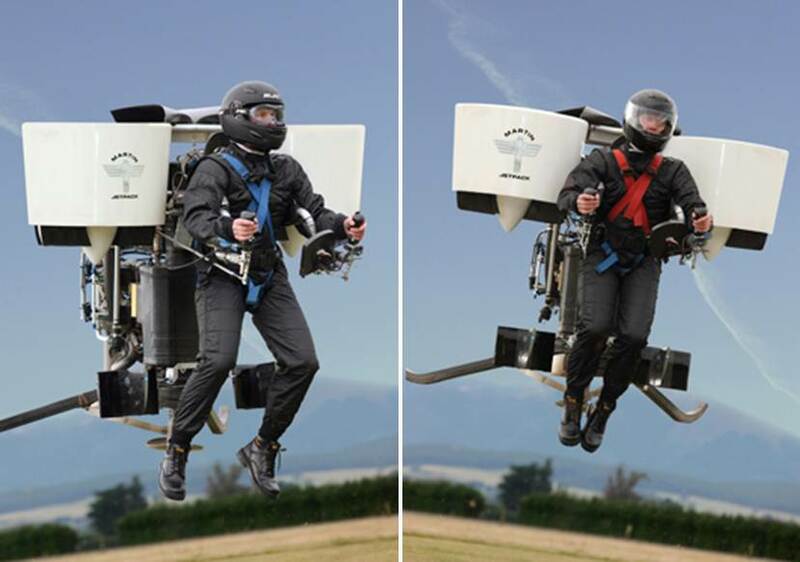 The Martin Jetpack is a result of years of input from a team of engineers and developers worldwide. Originally designed with the leisure market in mind, Martin Aircraft Company has seen strong demand from a wide range of markets, including military, civil defence and recreation. 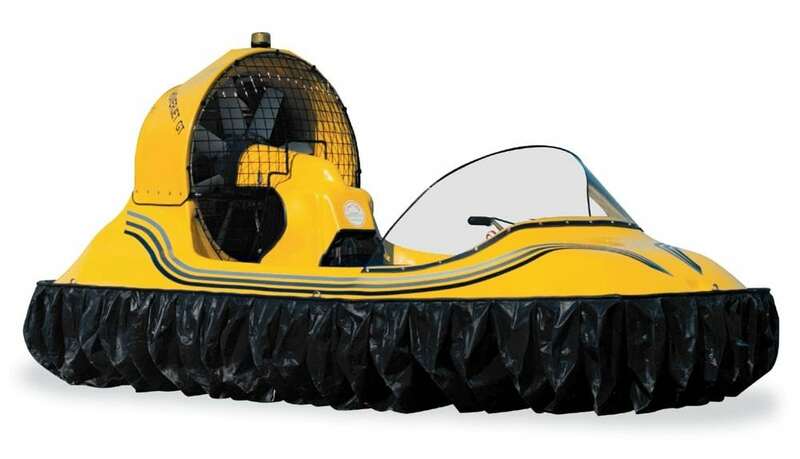 The ultimate big boy's toy, this amphibious car will never go unnoticed. It's a monster on the road, with smooth lines, grunty performance and gleaming paint. 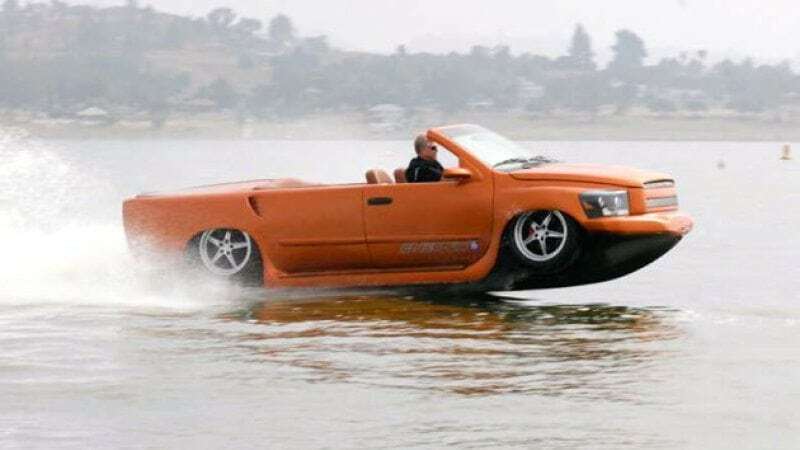 Once you drive WaterCar Phyton down the boat ramp into the sea, it turns into the jetboat that flies across the water. 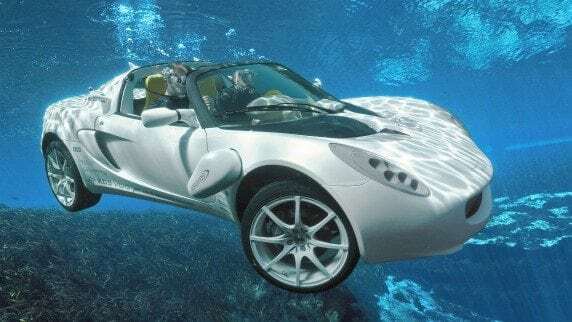 Unlike the WaterCar Python, Rinspeed sQuba is the first car that can actually ‘fly’ under water. It is this submerged stabile flight at a depth of 10 meters that sets the “sQuba” apart from military vehicles. While the latter can go under water, they are limited to driving slowly over the submerged ground. It is a sure bet that the “sQuba” will steal the show from any ‘Baywatch’ beauty on the beach. And easily, too: You drive the car into the water and the car floats. That is, until you crack the door to let the water in. 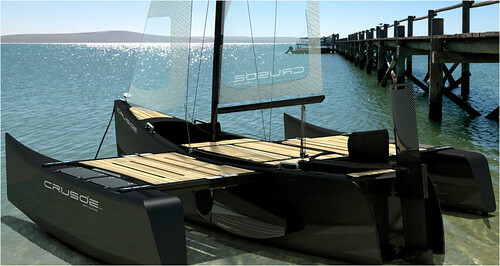 Immediately the Rinspeed sQuba starts on its way to the underwater world. The occupants’ breathing air comes from an integrated tank of compressed air that divers know from scuba diving. For safety reasons the vehicle has been built as an open car so that the occupants can get out quickly in an emergency. Created by Frank M. Rinderknecht and his partners, sQuba is a truly unusual vehicle. 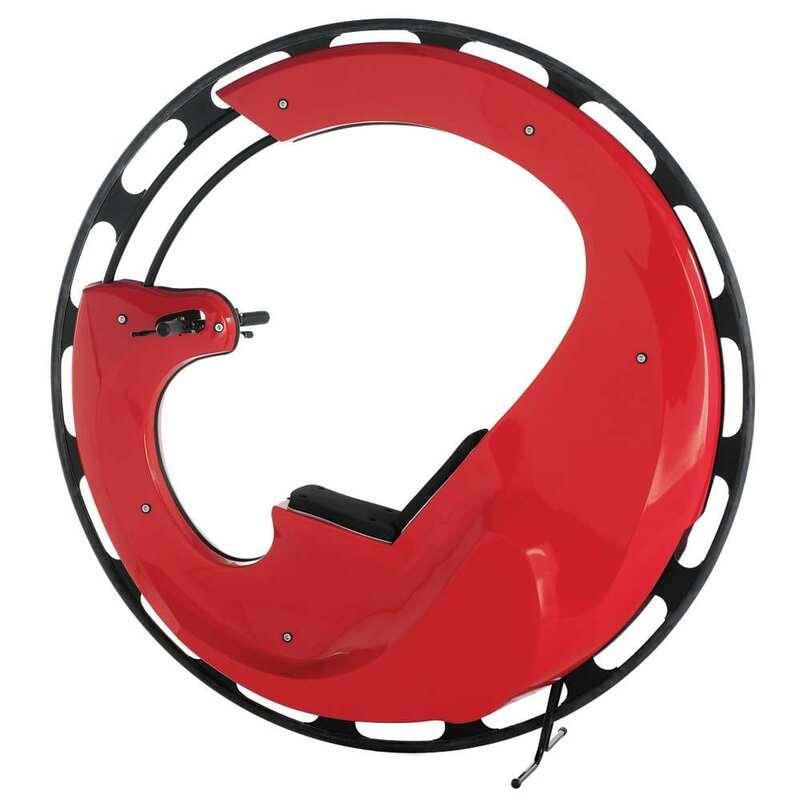 Base price: $175,000. This Carbon Chassis Velocipede is the first human powered vehicle made of carbon fiber monocoque chassis, the material used in Formula 1 automobiles, making it ultra light and fast. At a mere 60 lbs. 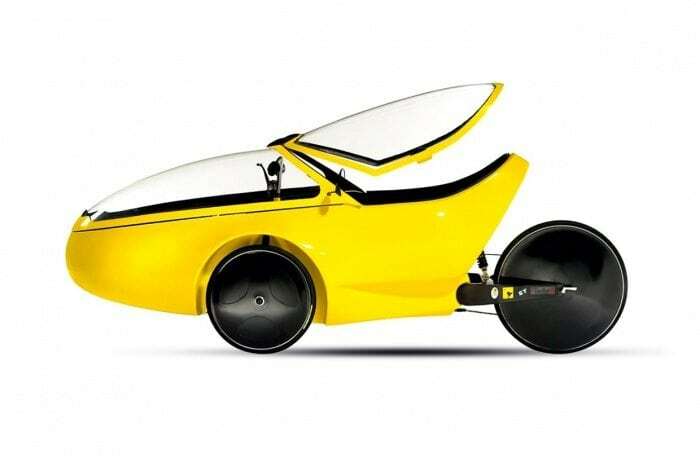 (27kg), this three-wheel vehicle combines the low-impact exercise benefits of a recumbent bicycle with the stability of a three-wheeled cruiser and the aerodynamics of a concept automobile. The cockpit is a slipstream airfoil shape that ensures smooth and consistent speeds. Mosquito XE is the One Person Helicopter, typically used for fun, recreational flight, but can have applied use in ranch herding, running a farm, or getting access to far out fishing spots, among other things. Designed by John Uptigrove, a mechanical engineer by trade, who wanted to make an ultralight helicopter that offers the ability to fly without all the cost and hassle of dealing with air regulations. Mosquito XEL are only permitted to carry five gallons of fuel and hence have a range of just 60 miles. The XE can carry 12 gallons of fuel and so has a range of 150 miles. Uptigrove believes safety is of essential importance in aviation and supports this by giving his customers discount of US$2,000 on providing proof that they have had helicopter training from a certified instructor to at least the “solo” signoff, or a minimum of 10 hours dual instruction. 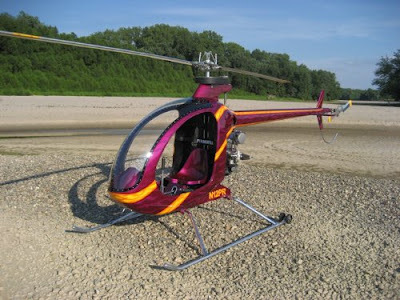 Complete Helicopter Kit sells for $32,000. This is a high tech, expedition quality, multi-purpose adventure sailing craft made of modern materials, and with ingenious use of space and propulsion methods. 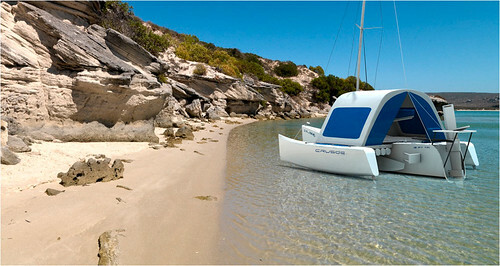 The Crusoe Craft is a fully adaptable go anywhere, do anything mobile home and equipment locker. Powered by a 9.9HP four-stroke motor the hybrid diesel engine charges the batteries and the intelligent battery management system switches the diesel on automatically when the batteries dip below 75% capacity. The practical nature of the lightweight Crusoe 18ft Trimaran, with its multiple sealed stowage hatches and huge deck area is impressive. Its shape is accordingly very efficient in different ways. The combination of fine bow entry, wide beam and flat hull profile enable the boat to travel with little or no wake when under sail or power. The adaptable design comes to the fore when you see the number of sailing platforms into which The Crusoe Craft readily adapts. If you're a fisherman, the Crusoe's large non-slip deck-space is suitable for fly, spinning or sight fishing. Furthermore, it has a spacious 4m wide “walk-on” deck area that spans the mid-ship’s area. 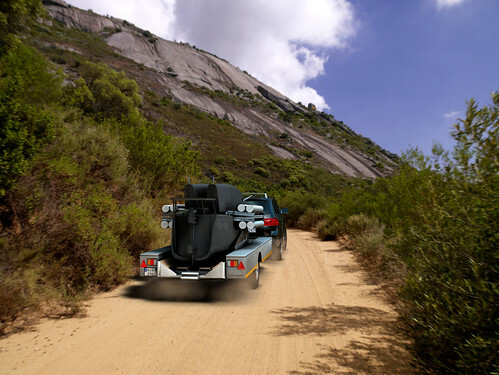 Fishing, kite boarding, surfing, diving or other sporting equipment is easily stowed, courtesy of the sturdy racks and numerous sealed hatches. The first monocycle was invented in Marseilles, France in 1869. It has come a long way since to The Motorized Monocycle of today, made in Netherlands. Powered by a 31cc engine, it propels a single rider up to 25 MPH. Amazing how far technology has come. 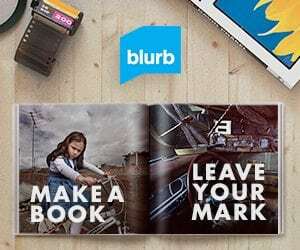 The future is here! 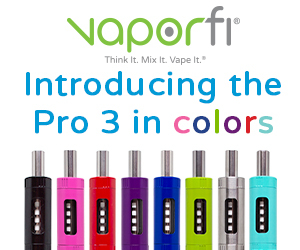 This is awesome… I want them all! Great list… hope there’s more like this to come!! I have been waiting for this moment. Horray! for personal air travel above the freeways (and adjacent). Bring on the high priced fibreglass repair from every little mishap on the road ie; accidents, rocks and debris from the road. Extended ground time during repairs. Still it comes with the territory I guess. I’ll get one when they come down to $100K and have enough air time…..!